Special Note: My dear husband is off this week, so if I miss a day it is because I'm enjoying some quality time with my family!! Sharing Saturday is open until Wednesday at midnight EDT! Please stop by to share your child-oriented ideas or to be inspired by the amazing ones already shared! Happy Family Times is still open as well. Please come share what you have done with your family this week! 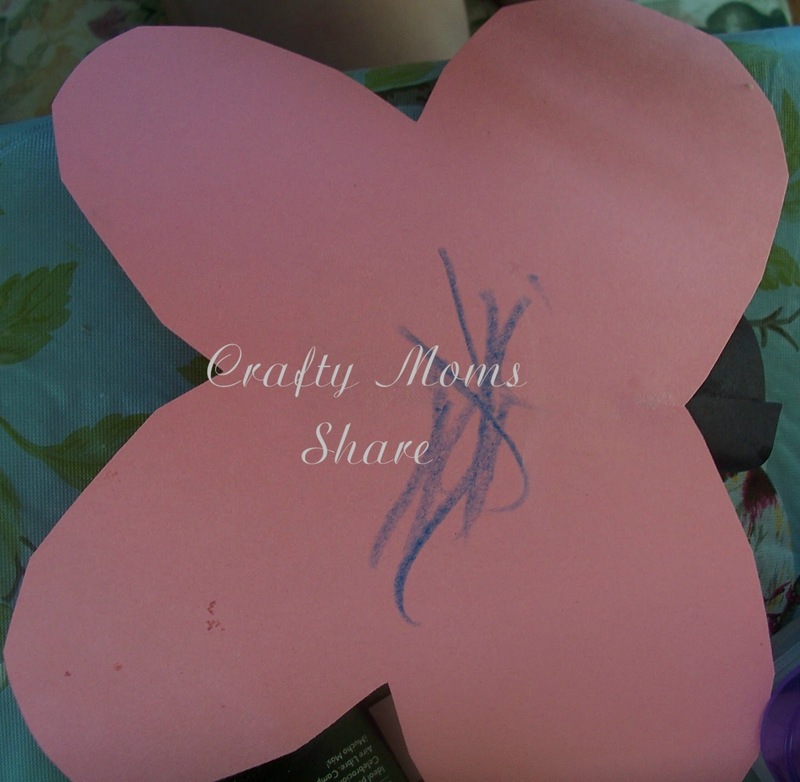 Now onto our butterfly post. If you missed the first two, please stop by and check them out. 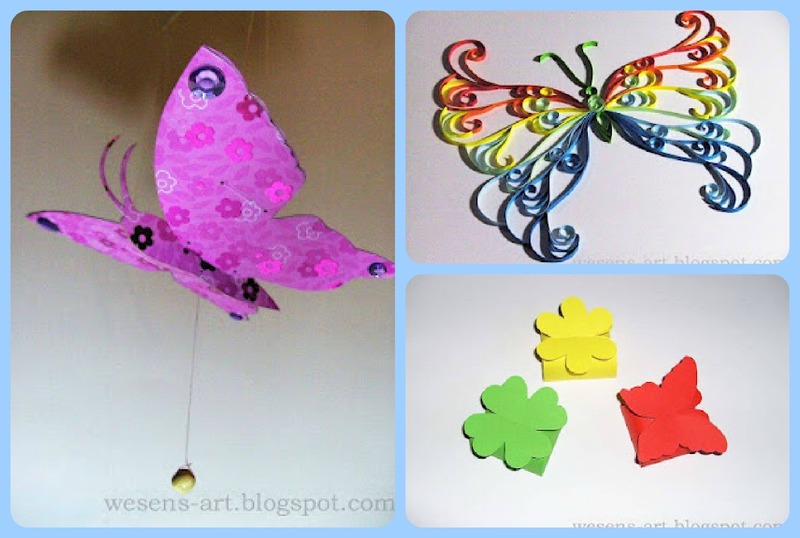 Butterfly crafts and books is the first one and Origami Butterflies is the second one. Today I am going to share a butterfly craft I thought of on my own--or at least I don't remember seeing it anywhere, but I'm sure it has been done. 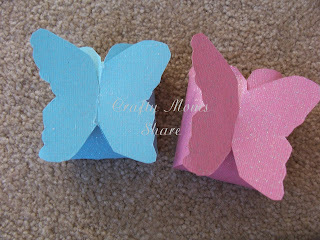 We made some toilet paper roll butterflies. 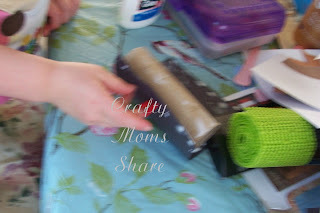 We covered the toilet paper rolls in black construction paper, but they could be painted as well. Then I folded some construction paper in half and cut out the wings. We glued this to the black toilet paper rolls after Hazel colored on them. Then we added antennae. 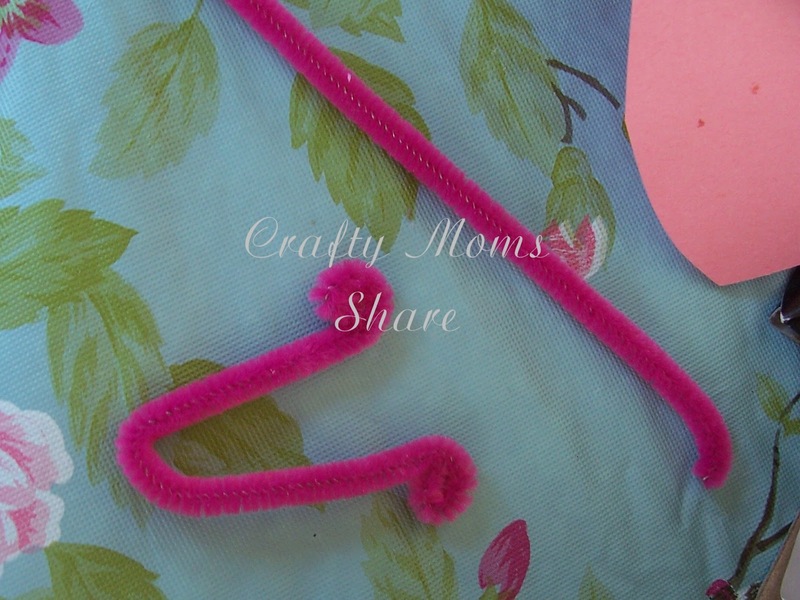 We cut a pipe cleaner in half. And used one half for each butterfly. Next we folded the half pipe cleaner in half and curled the ends. 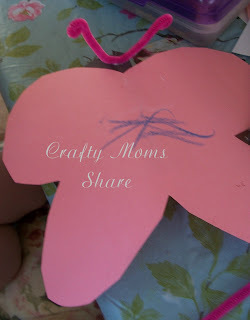 Then we glued (and taped) the antennae on to the butterfly. We taped since we got sick of waiting for the glue to dry while holding them. Hazel could not wait to play with them. 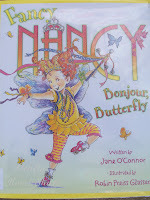 Last night we read Fancy Nancy Bonjour, Butterfly by Jane O'Connor, and she loved it. 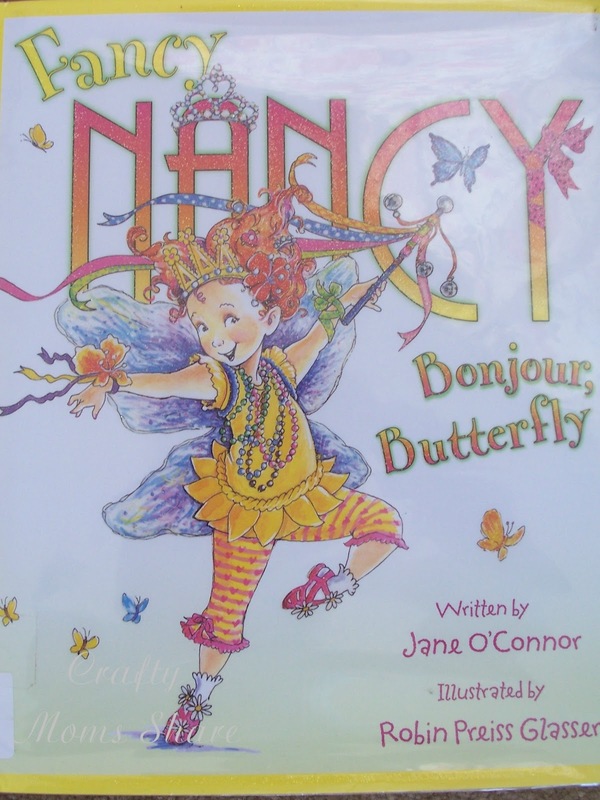 She started making a story about the butterfly and the blue one is named Fancy! The next three are from Wesens-Art. The large one is her Swinging Butterfly. Then there is one of her Quilled Butterflies. And finally her Gift Boxes which include a butterfly. I attempted the gift boxes and the swinging butterfly. Although I would make the pattern bigger next time, I liked these. 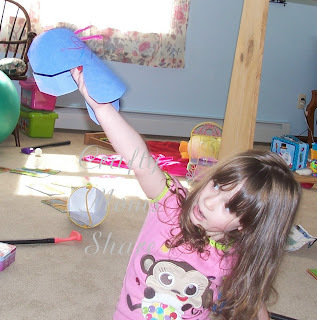 My swinging butterfly, however needs some work. I rushed to finish it and haven't gone back over it yet. I think I may have miss threaded something. 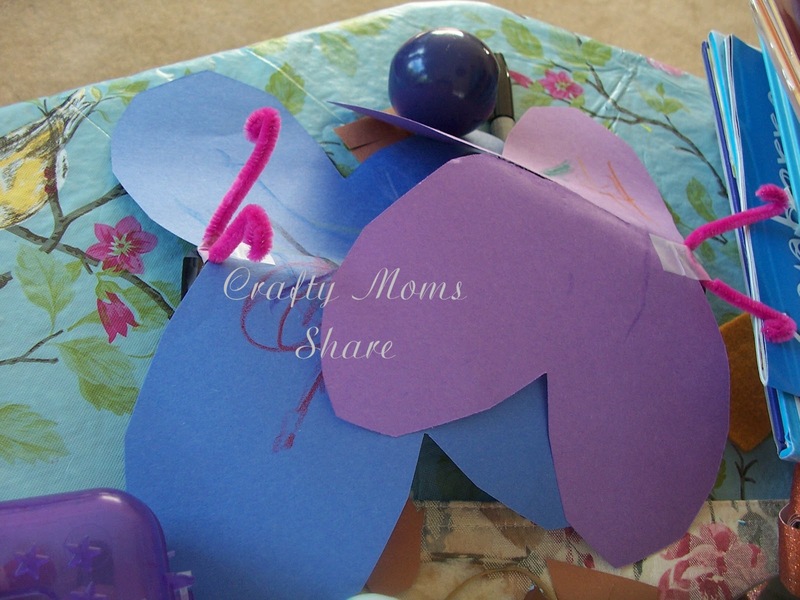 So that is the end of our butterfly crafts for now. We have plans for a few dragonfly crafts, but we need to start working on our teddy bear ones since our teddy bear picnic is next week! 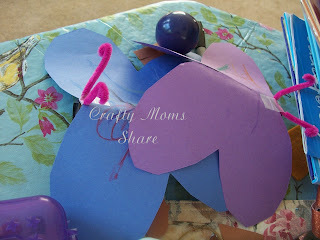 Hi Carrie, thank you so much for featuring 3 of my butterfly ideas!!! Cute idea for using the toilet paper rolls. 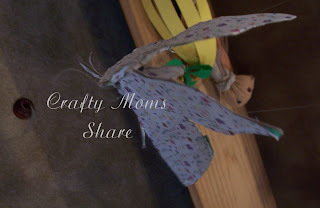 I am always looking for crafts with them. I hate to throw anything out! 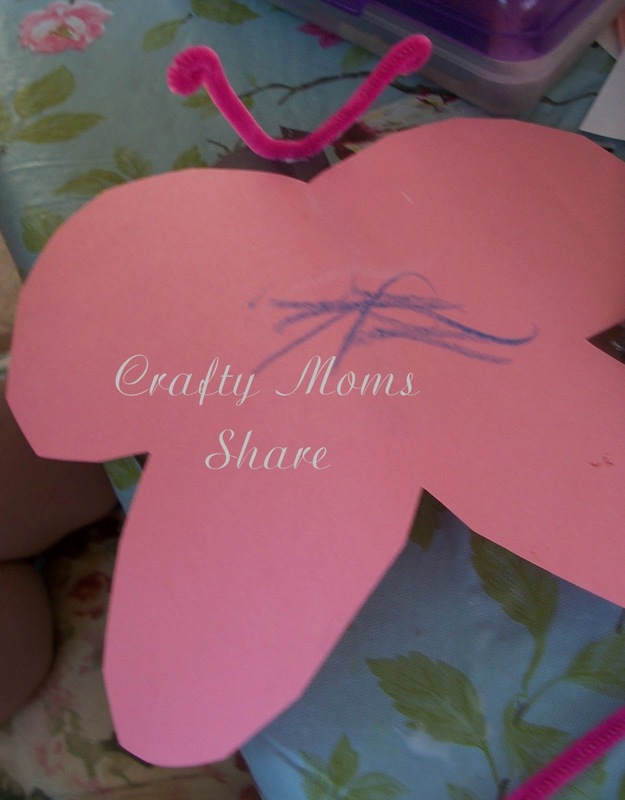 I love how simple this craft is and all the possibilities for play making it! 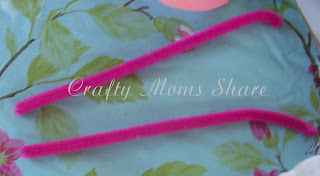 Thank you so much for sharing at the Discover and Explore themed linky. I'm excited to see what you link up for our upcoming themes.